Experience the brand new Star Wars: Galaxy's Edge August 29, 2019 with a Walt Disney World vacation package! Get your quote requests in as soon as possible for the best availability! 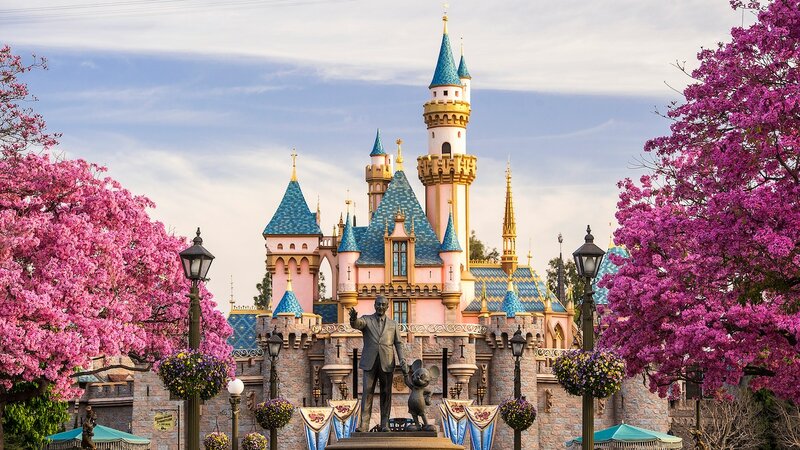 Select this option if you are looking for an all inclusive Disneyland stay for 2 or more nights at a Disneyland Resort Hotel or one of the many Disneyland Good Neighbor Hotels with Park Admission. This option will also allow you to add Character Meals, other California Attractions, Transfers and Vacation Insurance. Select the option if you want to book a Disneyland Resort Hotel room only without Park Admission or if you are requesting one of the discounts currently offered for Annual Passholder, Military, AAA, Senior, etc. These can and can not include park admission.